Important information - Remember, the value of investments and income can fall as well as rise, so you could get back less than you invest. The HL Multi-Manager funds are for investors who prefer to make their own investment decisions, without personal advice. The choice of underlying investments within the funds does not take your personal circumstances into consideration. The HL Multi-Manager funds are managed by our sister company Hargreaves Lansdown Fund Managers. Past performance is not a guide to future returns. Each of our Multi-Manager funds is a collection of what we believe are the best funds available to achieve a particular objective, in a single, convenient investment managed by our experienced team. When choosing funds, we look for exceptional fund managers. We like experienced managers that we can trust, so we focus on their track history and ability to achieve the best long-term returns possible. 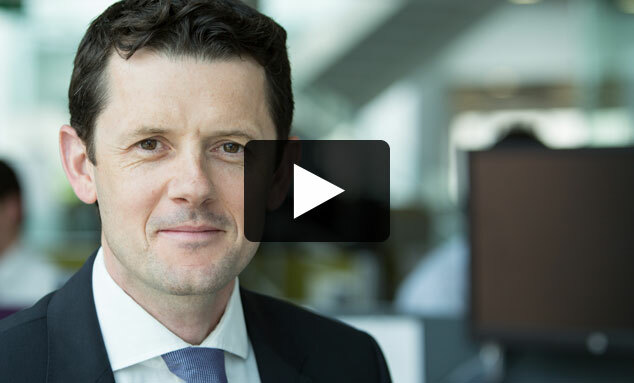 Lee Gardhouse, Chief Investment Officer, explains how we choose our Multi-Manager investments. Yields are variable and not a reliable indicator of future income. .
Past performance is not a guide to future returns. Source: FE, prices as at previous working day.